Kaitlyn Baker, a singer/songwriter who lives in Wise County, wants to help her native Appalachia. So she penned a theme song, “Heart of Appalachia,” and will donate 10 percent of her royalties from digital downloads of the song to the Heart of Appalachia Tourism Authority, a nonprofit organization that represents several counties in the far southwest corner of Virginia where Baker grew up. The tourism authority has adopted “Heart of Appalachia” as its official theme song. Kitty Barker, the authority’s executive director, says the song and music video produced along with it will be a boon to the region’s marketing efforts. “It gives us a new tool in digital marketing with the video and the music. Now we can do radio spots, public service announcements and TV spots. When we start working with community shows that are on TV, now we have some beautiful footage to show,” she said. The two-member staff authority, which receives some funding from localities, represents eight jurisdictions in what is now a depressed area economically. Like many coal-mining areas, the region has been hard hit by job losses. Baker decided to create an uplifting song about the natural beauty and cultural heritage of her home to encourage more tourism, a new and developing industry for the region. 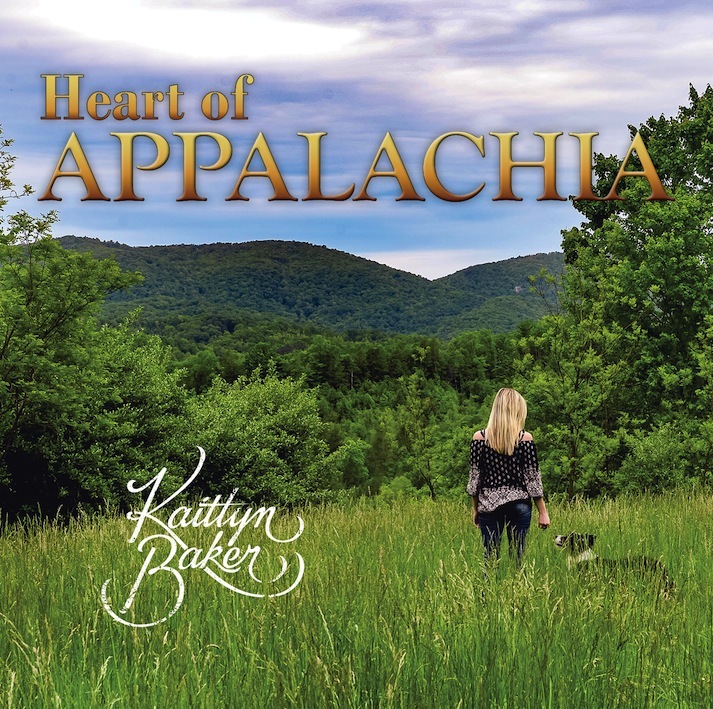 Baker wrote “Heart of Appalachia” with Scott Arnold, a musician and songwriter from East Tennessee with whom she had collaborated on previous songs, including “Coal Train,” which was included in the 2015 ACM Awards ZinePak, a 2-CD album that debuted at #4 on Billboard. Arnold produced the music track on “Heart of Appalachia,” while songwriter and singer Larry Cordle produced the vocal track. Cordle also sang background vocals, along with Val Storey, a singer who has worked with many other artists in Nashville. Cordle appears briefly in the music video, performing the song with Baker at the Ralph Stanley Bluegrass Festival. Ralph Stanley II, the son of the late Ralph Stanley, a southwest Virginia bluegrass legend who died on June 23, also makes a cameo appearance in a shot on the front porch of the Ralph Stanley Museum.